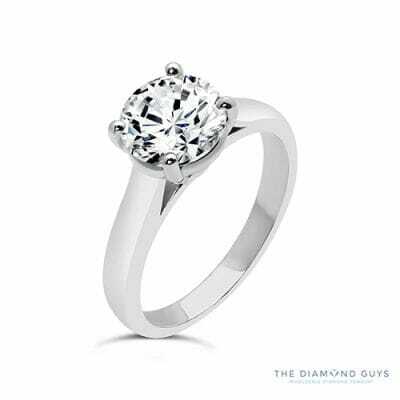 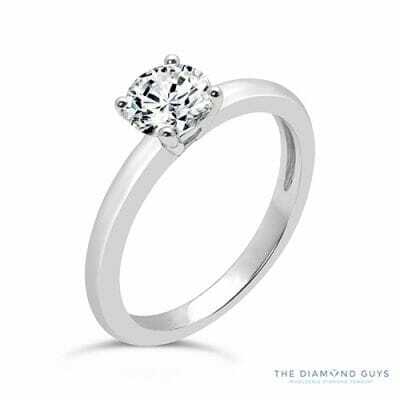 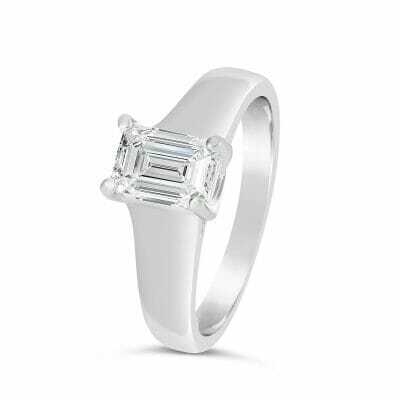 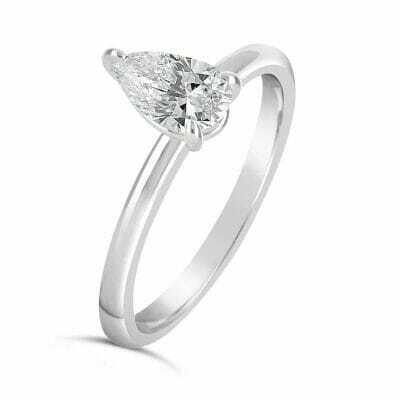 Shop premier engagement rings from The Diamond Guys. 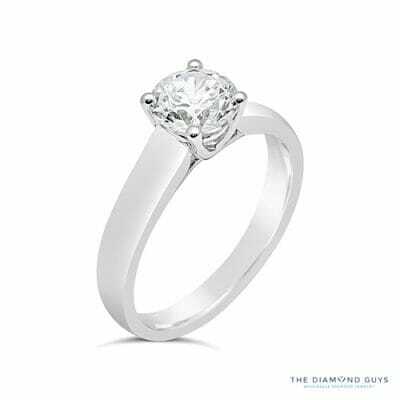 When you are ready to pop the question, come to The Diamonds Guys in Scottsdale, Arizona, to get the ring you know she will love. 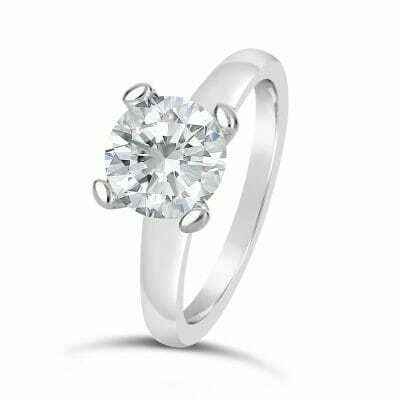 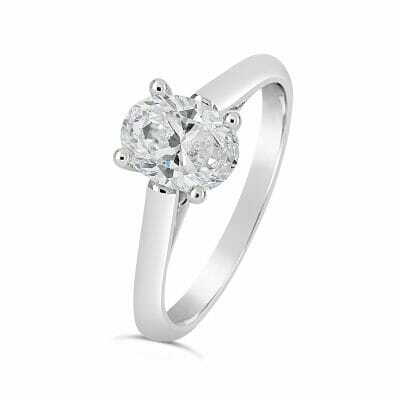 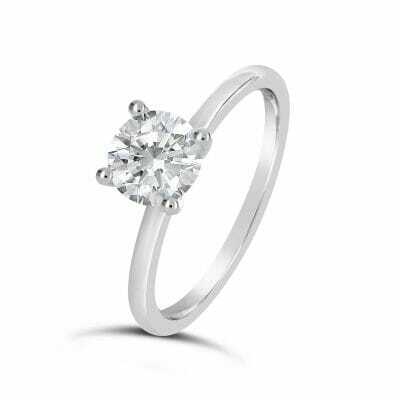 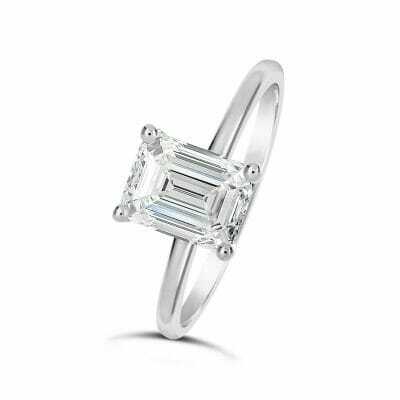 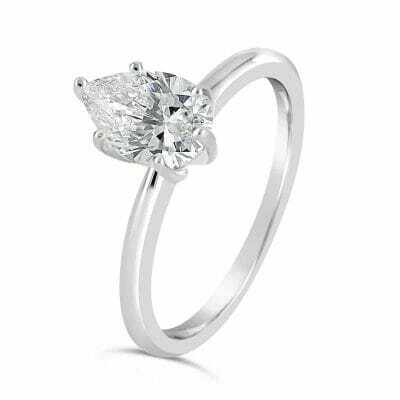 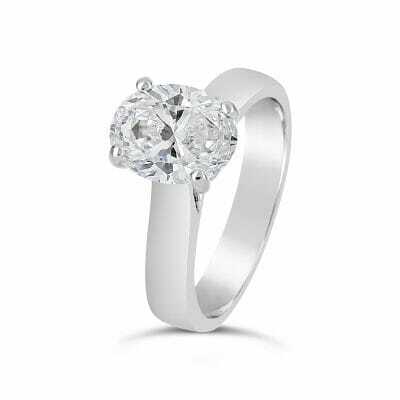 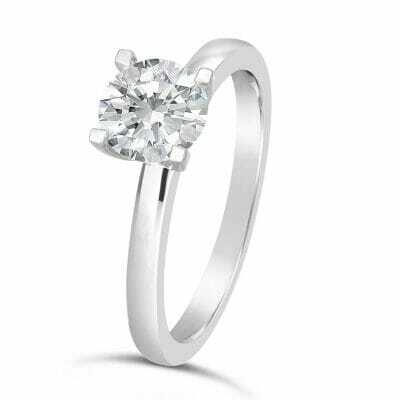 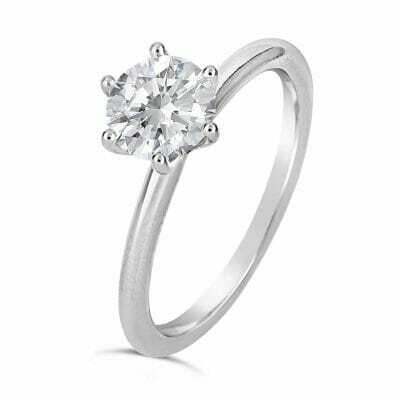 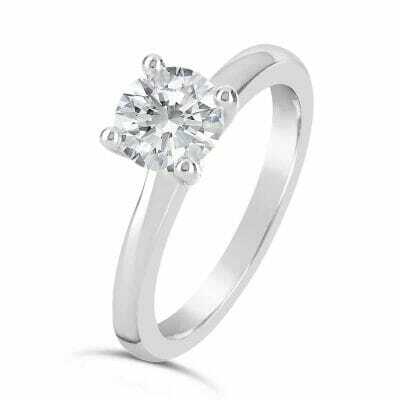 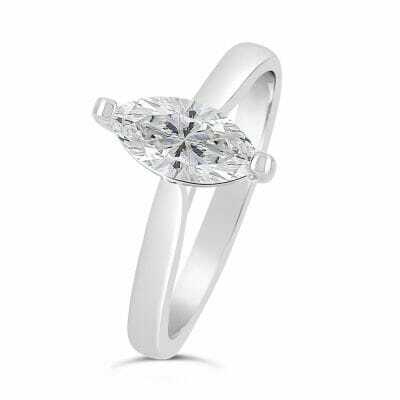 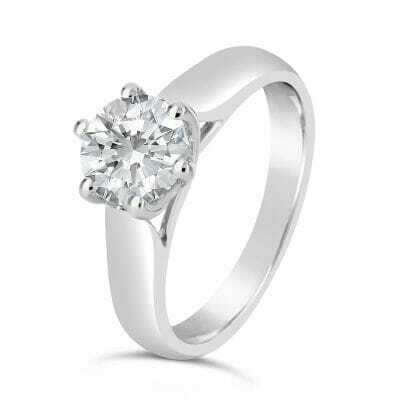 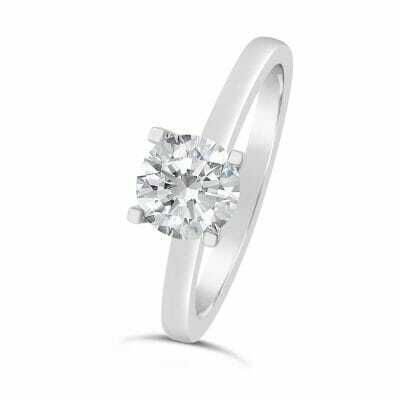 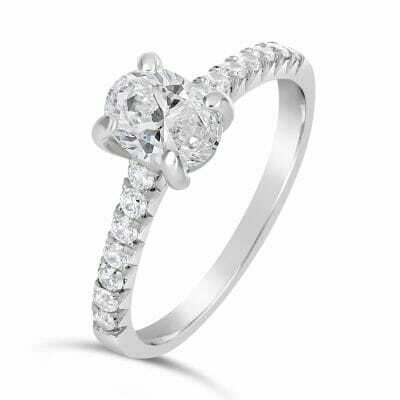 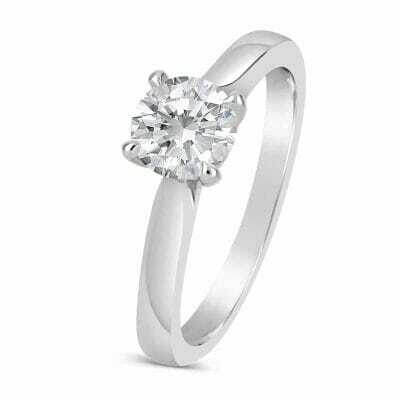 Our selections include classic solitaire rings, modern rings, halo rings, three-stone engagement rings and vintage rings. 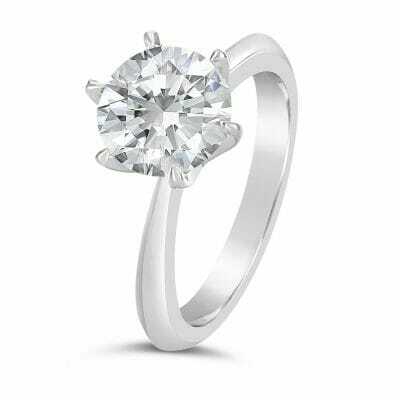 Browse our options, and, if you don’t find what you’re looking for, we’re here to create your custom design engagement ring. 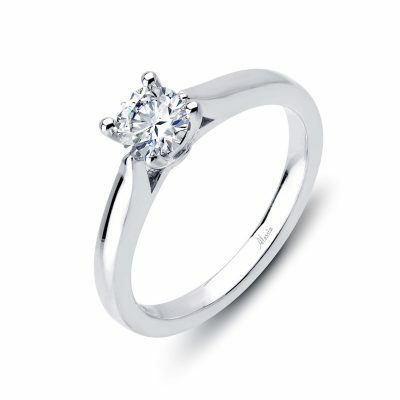 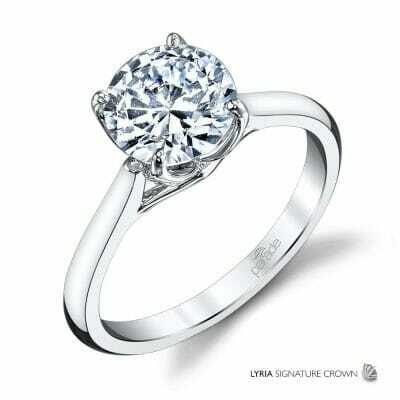 Pick your choice of an engagement ring and see some of our creations that might be just right for you. 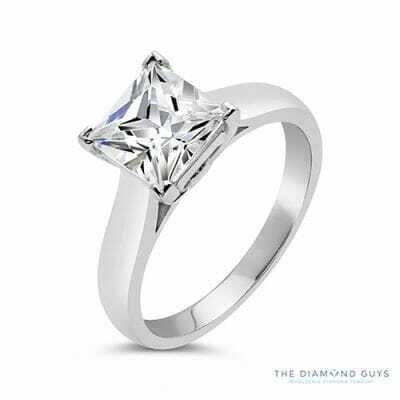 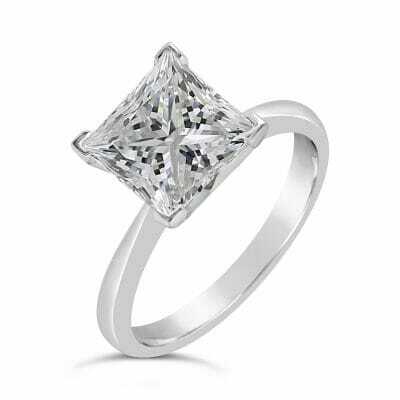 The Diamond Guys are engagement ring experts.